Here are cast interviews and behind the scenes video for Chicago PD “The Song of Gregory Williams Yates “ which will air on Wednesday, February 10, 2016 at 10PM ET on NBC. This Chicago PD SVU crossover episode will air immediately after Law & Order SVU “Nationwide Manhunt” at 9PM ET on NBC. 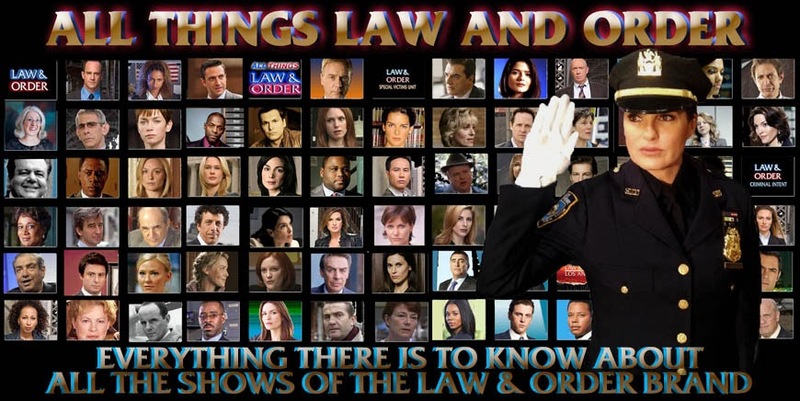 The videos feature SVU’s Mariska Hargitay and Ice-T, and Chicago PD’s Jason Beghe, Sophia Bush, Brian Geraghty, Marina Squerciati, Patrick Flueger, and Jon Seda.